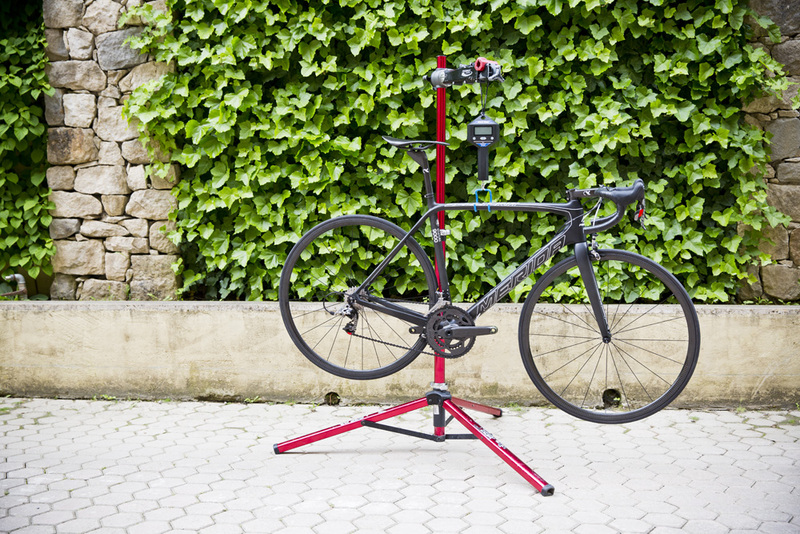 As the cycling world gathered in San Remo for the start of the Giro d’Italia, Merida took advantage of the throngs to unveil the new Scultura, apparently the world’s lightest production road bike. 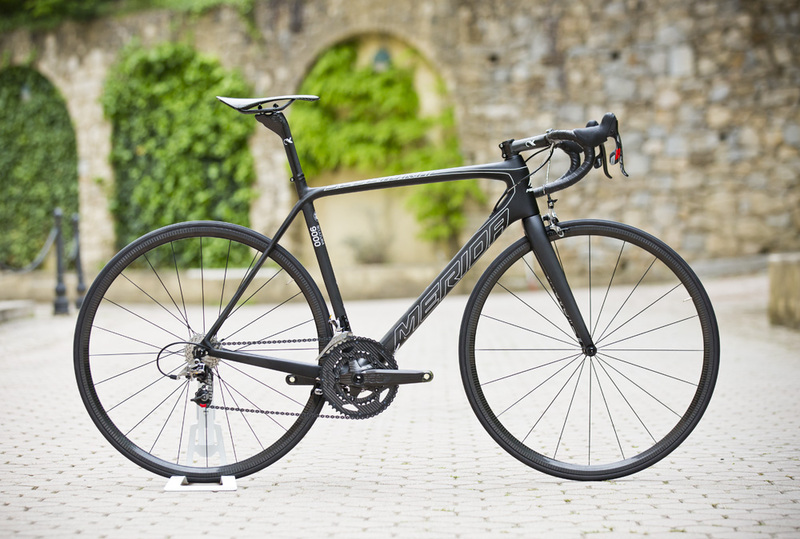 To give it its full name, the Merida Scultura 9000 LTD might also be staking a claim as the world’s lightest production frame, a title previously held by the 690g Trek Emonda SLR. 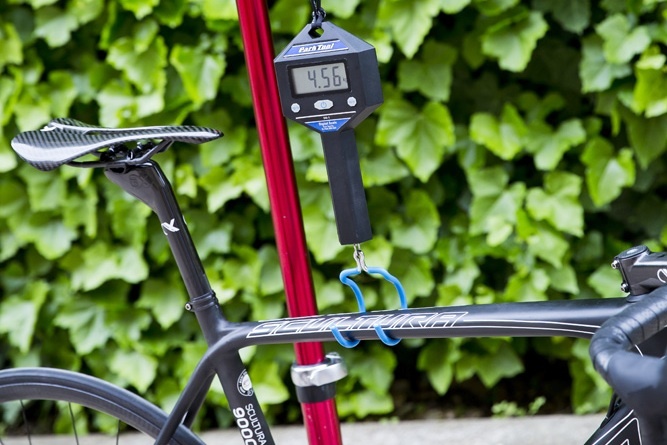 Merida is claiming that the lighter version of the new Scultura hits the scales a convenient 10g less at 680g (there is also a new Team edition of the Scultura which is a relative heavyweight at 750g). Thankfully it doesn’t look like Merida has designed this frame with nothing in mind but shedding weight. 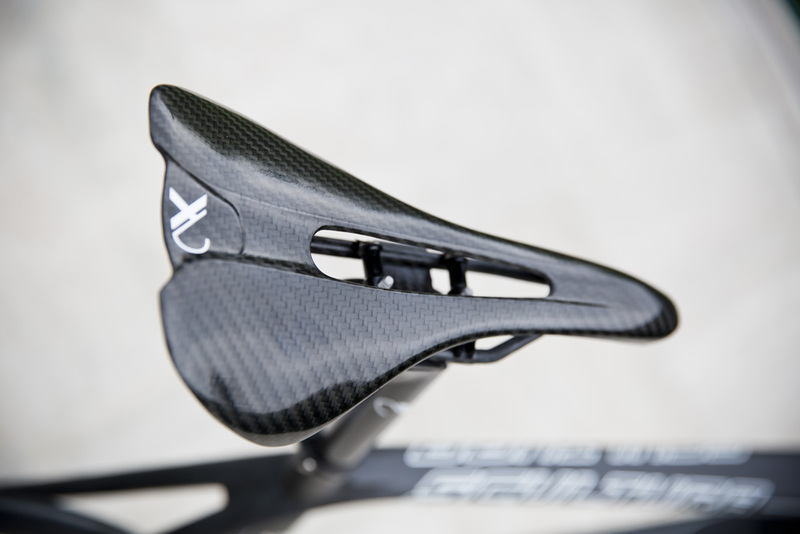 The company saits that the frame includes flax fibres that are woven into the carbon lay-up to eliminate vibrations. The seat stays have also been flattened to make for a stiff rear end, which still has enough horizontal flex to deal with rough road surfaces. 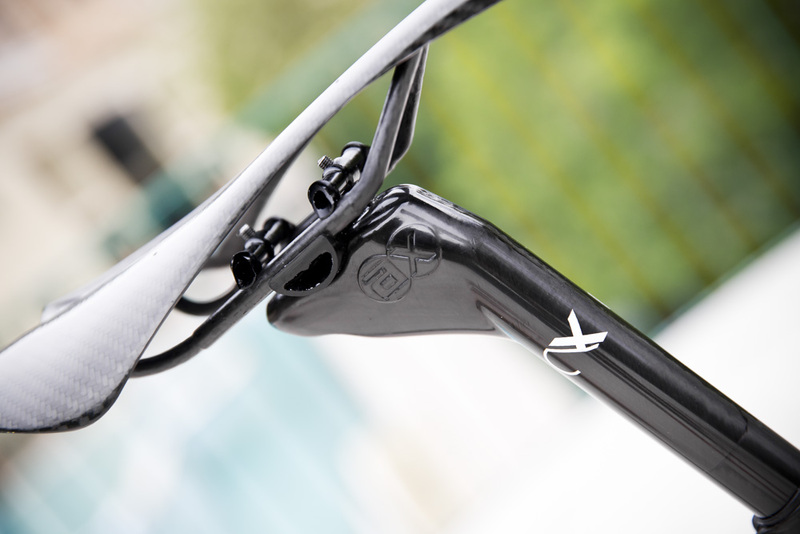 The seat stay design is enabled by the decision to move the rear brake to the beneath the bottom bracket, something more frequently seen on aerodynamic road bikes, allowing for the removal of the brake bridge. 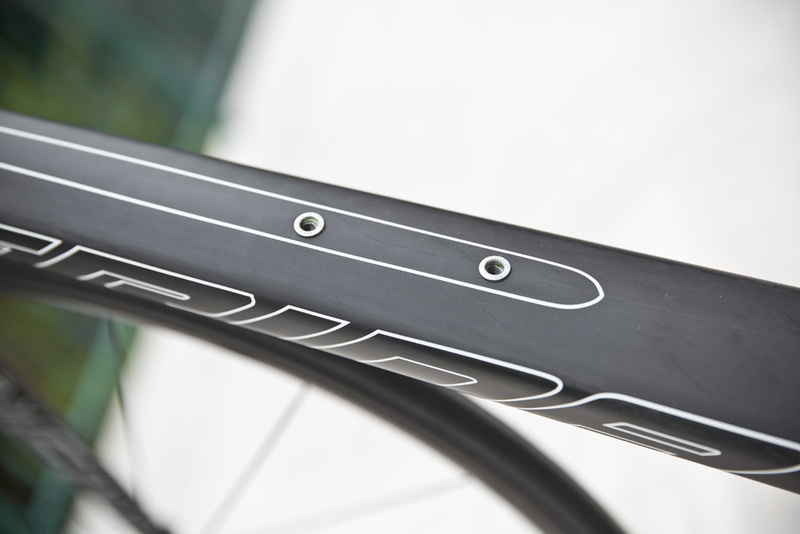 The top tube and down tubes have also been redesigned with truncated teardrop profiles similar to those on the Merida Reacto to improve aerodynamics, while internal cable routing and tapered head tube should also help to reduce drag. It won’t surprise you to hear that Merida decided against showing off the new Scultura 9000 with budget groupset and heavy training wheels, instead looking to impress us (and you) with a staggeringly light build that came together to create a full bike which barely troubled the scales at a scant 4.55kg. 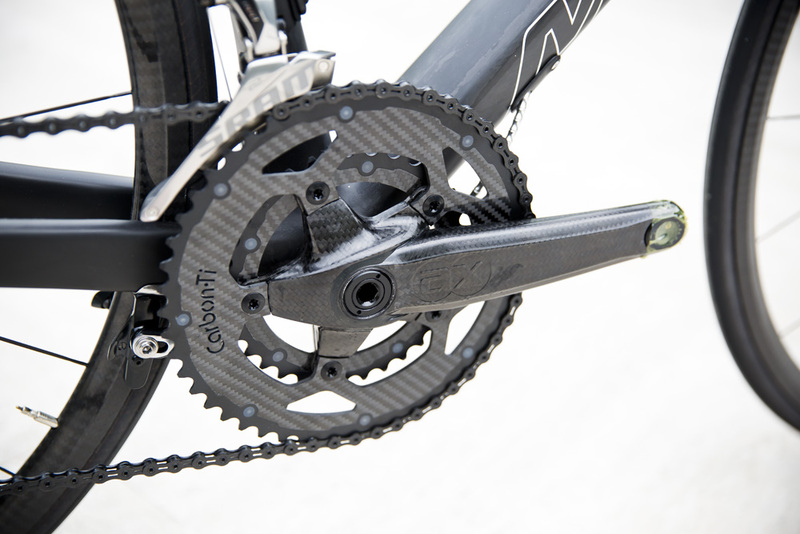 With its European headquarters in Germany, it is no surprise that Merida has looked to German companies for most of the finishing kit. 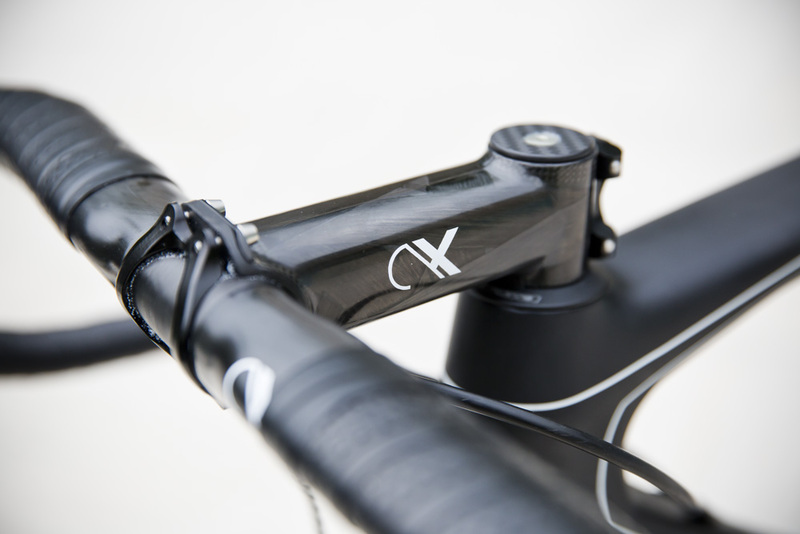 The wheels are a pair of 870g Tune Skyliner carbon tubulars, and the crank, stem, handlebars, saddle, and seatpost all come courtesy of lightweight components specialists ax-lightness. 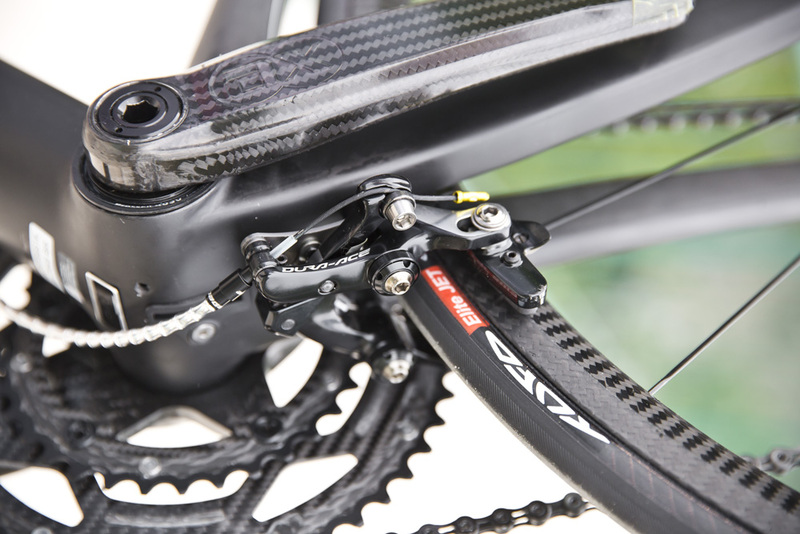 Shifting is dealt with by SRAM Red, although a Shimano Dura-Ace rear brake is used due to SRAM not yet producing direct mount brakes. 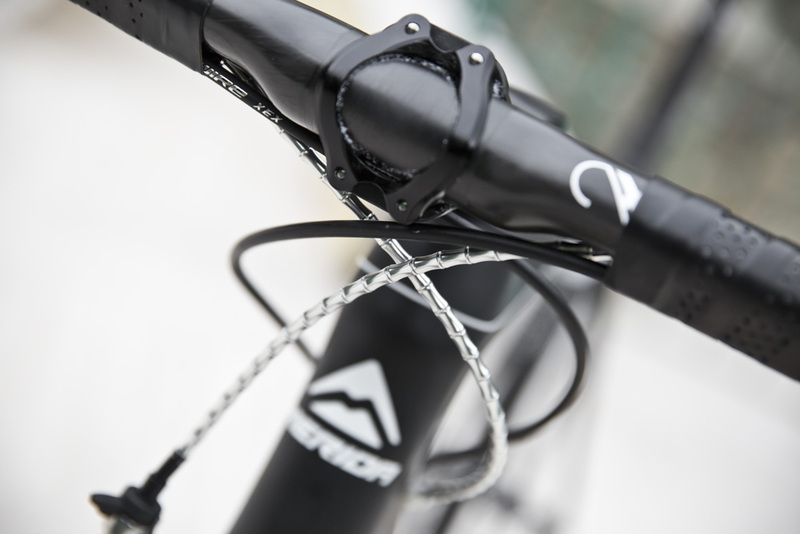 And finally, to shed a few extra grams, Merida has splashed out on top-of-the-range Jagwire cables. Expect delivery of the new Scultura later this summer, and although there’s no word yet on pricing, we wouldn’t be surprised to see a price-tag north of £10,000. Pick up a copy of tomorrow’s Cycling Weekly for more details on the Merida Scultura Team Edition. For more details visit the Merida website.